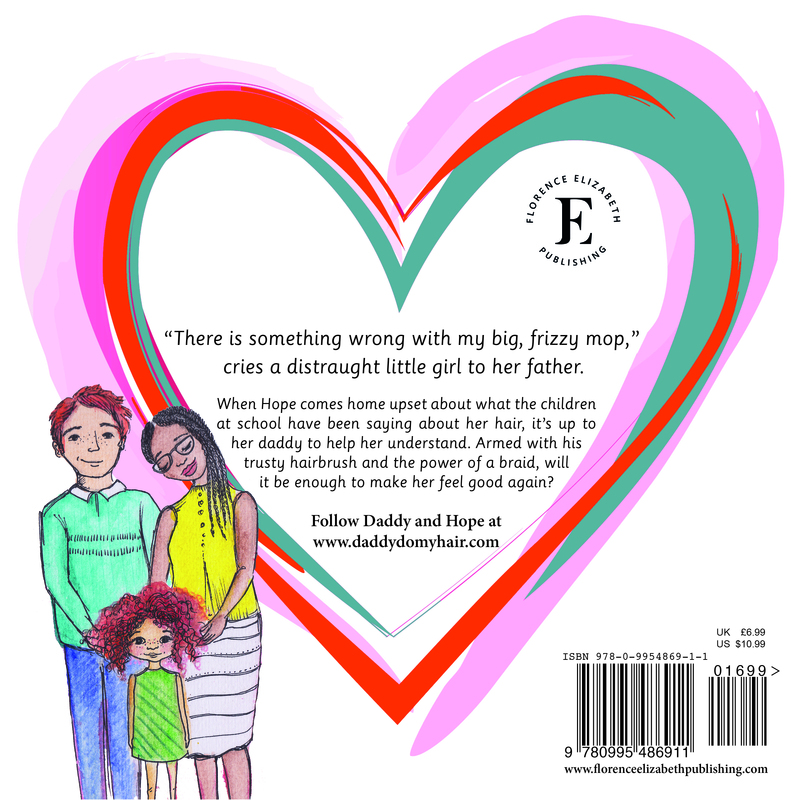 “There’s something wrong with my frizzy mop,” cries a distraught little girl to her father. When Hope comes home upset about what the children at school have been saying about her hair, it’s up to her daddy to help her understand. 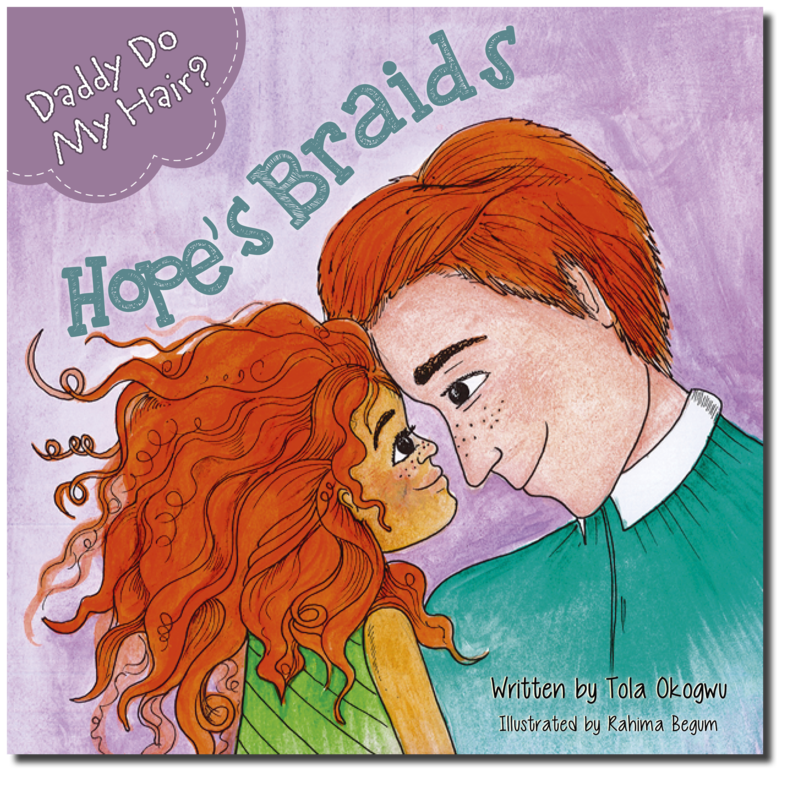 Armed with his trusty hairbrush and the power of a braid, will it be enough to make her feel good again? 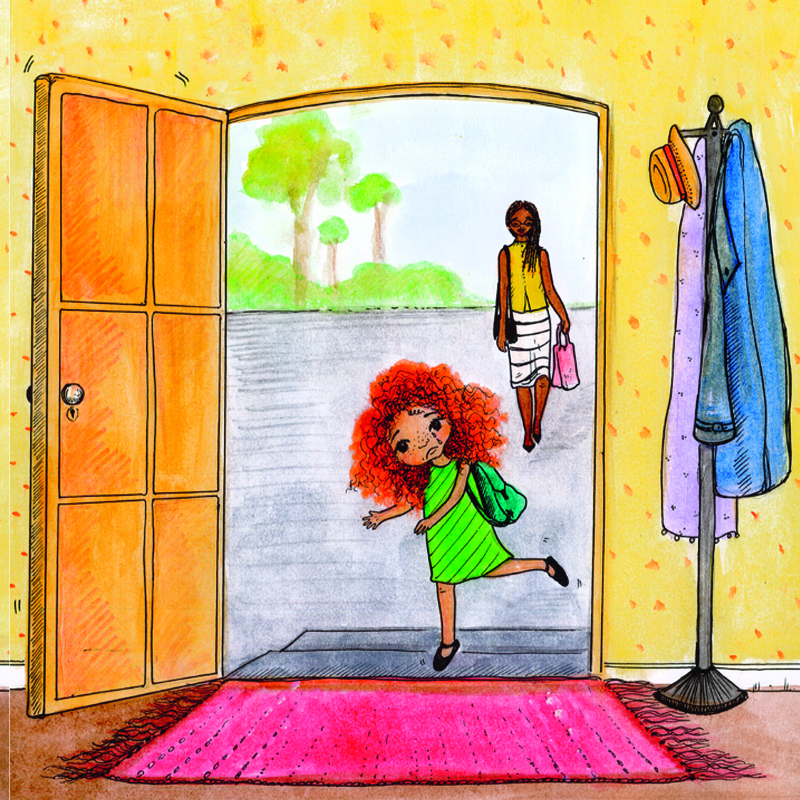 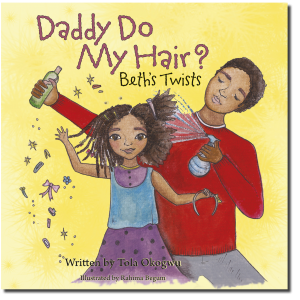 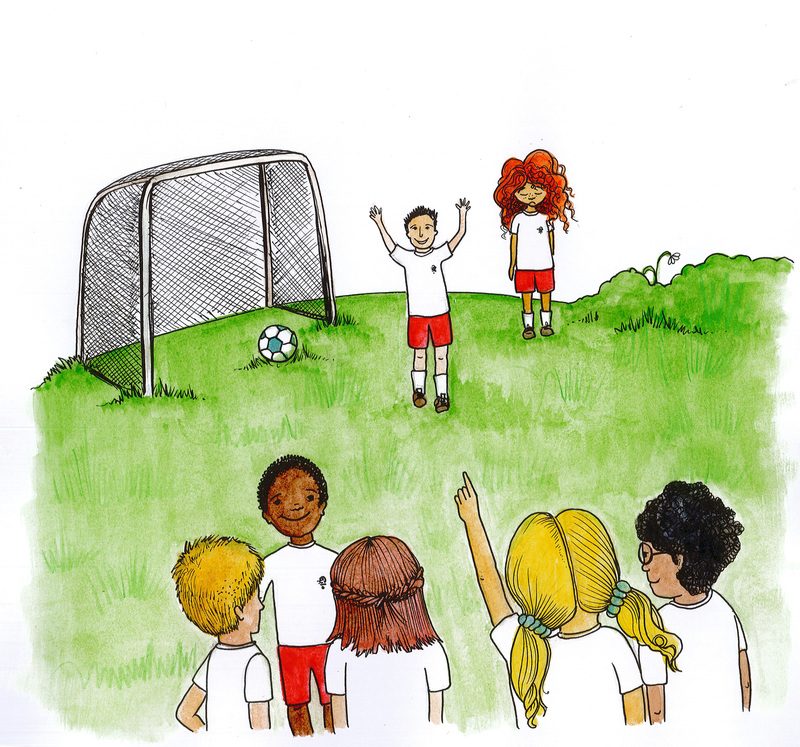 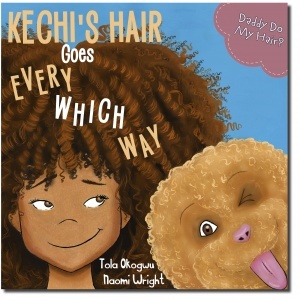 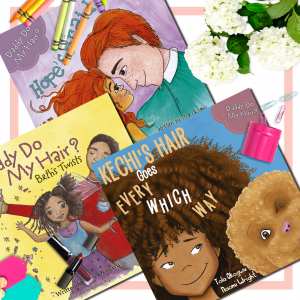 The second book in the ‘Daddy Do My Hair’ series, this insightful story about bullying and identity by Tola Okogwu, coupled with beautiful illustrations from Rahima Begum is an essential read for young children.